Whether you're new to hosting or simply looking for ideas to make Easter entertaining easier than ever, there are plenty of ways to save time and stress in the kitchen. Go with what you know. Trying out new recipes is fun, but it can also add stress when they don't turn out like you expected. Stick to tried and true dishes you can prepare and serve with confidence and save the experimenting for another time. Take shortcuts. At the center of many Easter feasts is a ham that has been expertly cured and cooked to perfection. Even so, starting with a full-cooked ham is a shortcut that no one is likely to notice, especially if you heat it properly. For exceptional quality and a variety of flavor profile options to choose from, turn to America's Original Butcher, Omaha Steaks. The meats are fully cooked then frozen before being delivered to your door for maximum convenience. Work ahead. Plan your menu to incorporate items you can make ahead of time so you're under less pressure the day of your dinner. Even handling the prep work like slicing veggies the night before can buy back precious minutes, that way when guests begin arriving, you can step out of the kitchen and enjoy the day right along with them. Find more ideas to make hosting this year's Easter meal easy at OmahaSteaks.com/buy/meals/easter. Many frozen hams are fully cooked and can be served as soon as they're properly thawed, which is an ideal solution for a casual brunch with mini sandwiches on the menu. However, if you're serving an elegant holiday dinner, you're more likely to prefer a warm centerpiece dish. A fully cooked ham is still a time-saving option; you'll just need to allot time to heat it in the oven once it's thawed. If you always thought a ham is a ham is a ham, it's time to think again. 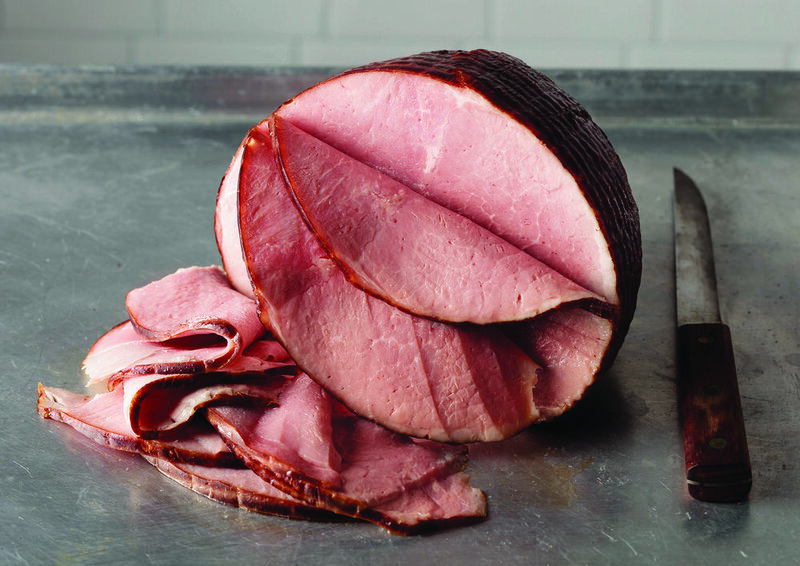 From the type of meat to the smoking preparation to specialized slicing that makes serving easy, there are plenty of options to consider from a supplier like Omaha Steaks when choosing the right ham. 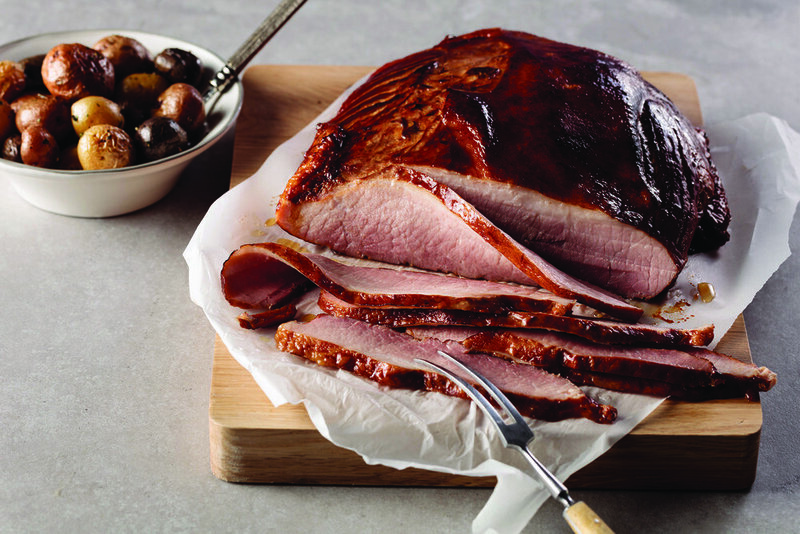 Each Spiral-Sliced Ham is slowly smoked with real wood up to 24 hours to infuse flavor and maximize juiciness then generously brushed with a sweet and sticky brown-sugar crust that is torch-glazed to create a flavorful, crunchy crust. It's spiral-sliced before delivery, so once it's thawed and heated, it's ready for quick service to your guests.